This one bedroom, top floor Silver King condo has vaulted ceilings, skylights and has been beautifully upgraded. 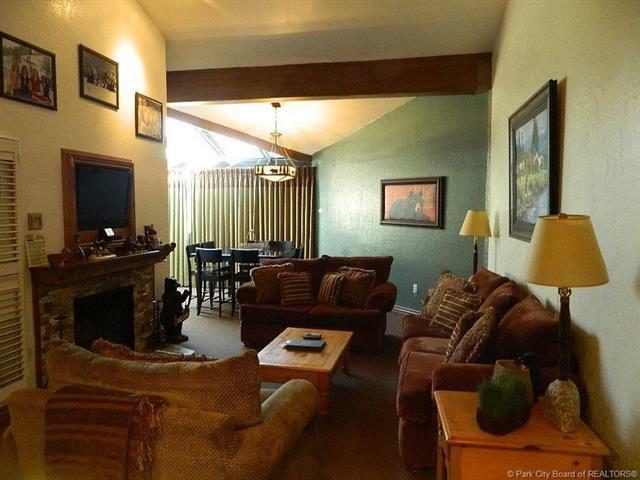 Silver King is in a great location - across the street from the Park City Ski Resort. 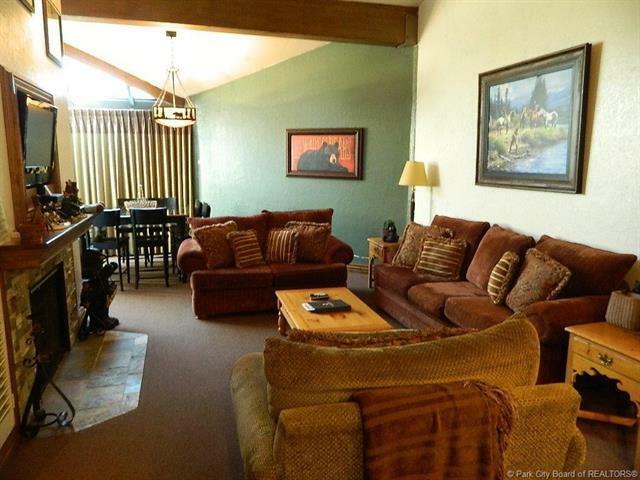 Enjoy mountain and golf course views. 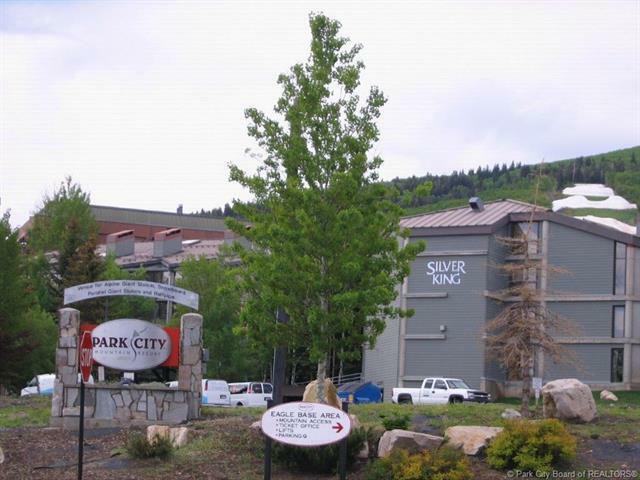 After a day experiencing the world class outdoor recreation Park City offers, owners and guests can relax and enjoy Silver King's numerous amenities including the indoor/outdoor heated pool, hot tub, fitness center, and game room. 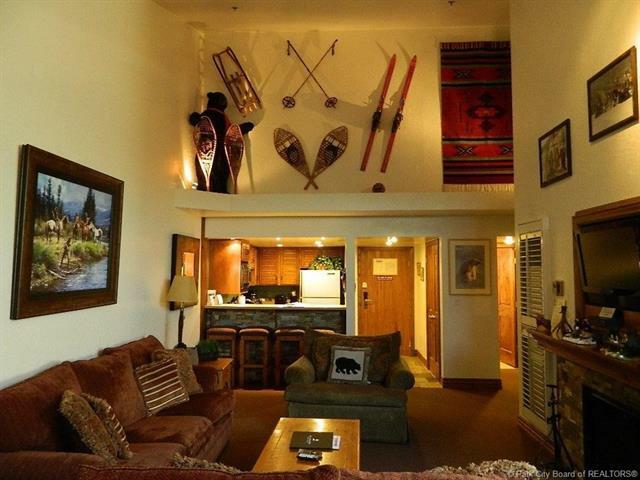 There are also conference facilities, private ski lockers, and heated underground parking. This is a vacation property you will look forward to visiting as often as possible. There are three framed paintings that do not convey with the sale if the condo. Buyer to verify square footage.